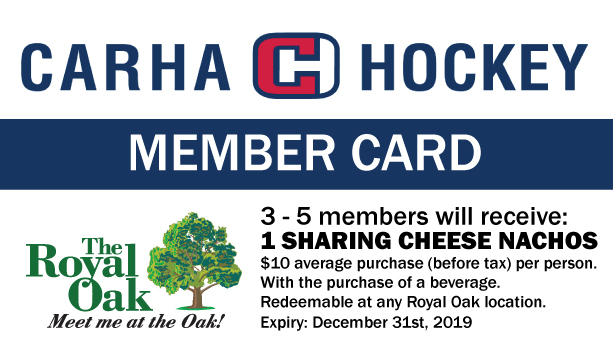 CARHA Hockey is always working with our partners to provide extra benefits to our members through exclusive deals, discounts and contests. Check out the list below for all of our current promotions! For residents of Ontario, our Molson promotion is back! Submit your receipts of Molson and Coors product purchases to CARHA Hockey to win awesome prizes! Cheer on the Ottawa Senators this season for chances to win tickets! The official Hockey Headquarters after your CARHA Hockey game is at the Royal Oak Pubs in Ottawa. Bring your member card with you for a free plate of nachos! Get free shipping on sweet jerseys delivered to your door in 3 weeks! We’ve partnered with CARHA to bring awesome jerseys to fit any budget to teams across Canada. Mention "CARHA" and save 10% on your order! We've partnered with Sway Medical alongside iPlayHockey to bring more safety to the game of hockey. Check out what Sway Medical can do for you, how Sway works, and an athletic therapist discussing the value of the platform! 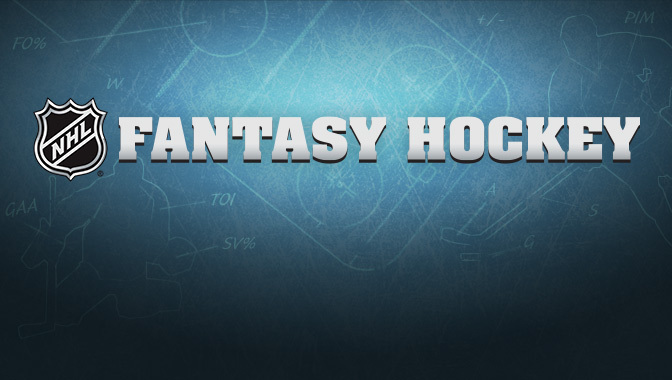 The 2018-19 CARHA Hockey pool has concluded and winners have been announced. Check out our winners! Check out CARHA Hockey's new store built through Shopify for affordable, high-quality hockey merchandise!